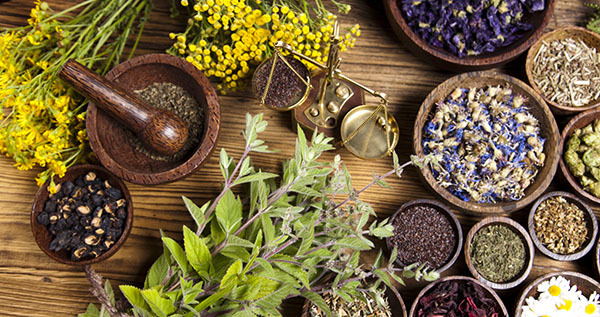 Contrary to the common beliefs Alternative Medicine is not only alternative to drug herbs and other remedies, but it really means “Alternative Thinking”. When the standard protocol accepted by academic medicine is not helpful, it is necessary to rethink the whole approach to the medical problem, make a so-called “paradigm shift”, find a different explanation of symptoms, their origin and dynamics. For example, instead of suppression of fever by antibiotics during “colds” or using blood pressure pills when the person has a mild increase in blood pressure under stress it will be more effective to use Alternative approach such as ice application on forehead during fever and to use calming remedies to decrease stress which leads to normalize blood pressure. One of the principles of Alternative Medicine is to “use the disorder to treat a disease”. Disorder means “out of order” and disorder is not necessary a bad thing. We know that mild depression is a good thing because it can prevent the body form overreaction during grief. Induced “disorders like vaccinations help to prevent major diseases, induced seizures during ECT treat depression, certain anaemias prevent getting malaria and other tropical infections, some form of allergic reactions could decrease the spread of cancer, etc. In addition to medications and other official treatment modalities, the alternative approaches could use the old methods proven to be helpful by hundred years of experience in different cultures including specific psychological effects. Herbal and Vitamin medicine (Phyto-therapy) is widely known, very popular and very welcomed by academic medicine. Nowadays many herbals are well studied by the rigorous research and widely used from psychiatry to oncology-immunology. The world of caution is that herbal remedies are a sort of “medications”, means have positive and side effects and very carefully should be chosen based on their effect on the other drugs (drug interactions’. When using herbal one should bear in mind that herbals should not be used indiscriminately but have a clear “ reason” what is this remedy for and why. At Chicago Sleep and Behavior Medicine Institute we use a wide variety of natural herbal and vitamin remedies for sleep and alertness, for learning, sport and job performance. Hypnotherapy. Hypnosis is known since the dawn of civilization and widely used in all cultures and by all healers and doctors. Hypnotherapy is not only well accepted by the current allopathic (official) medicine but is considered as a prime treatment for some medical syndromes (for example, skin disorders). Hypnotherapy is considered so important that the American Academy of Medical Hypnosis (AAMH) was organized and Dr. Alexander Golbin is a Board Member of AAMH. There are several organizations that exist for the sole purpose of educating in therapeutic and healing aspects of hypnosis and providing healing services. Our facility is accredited for providing hypnotherapy for emotional, behavioral and somatic symptoms including psycho-immunological problems. Anesthetic Nerves Blocks. When headaches are strong and chronic a new alternative treatment, so-called SPG block was developed. SPG – stands for Spheno- Palatine Ganglion Block. On the back wall of the throat, there is a nervous center called ganglion. This ganglion is responsible for the nerves related to a blood supply in the head. When anaesthetized by lidocaine through the nasal applicators headaches frequently subsided and even disappeared. We are also using SPG blocks for other psychosomatic symptoms such as nausea or cyclic vomiting. Specific unique devices are alternative techniques that are used and specifically tailored in our facility, for example for the treatment of sleep-related enuresis in children. Acupuncture and acupressure are another alternative and very well accepted methods used in Chinese medicine for thousands of years. 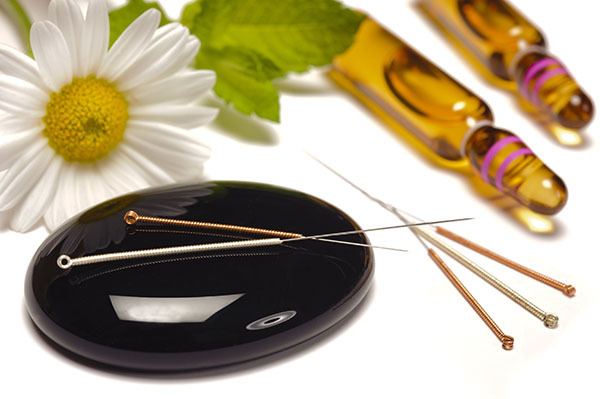 As in using any other treatment methods affecting the body and mind, acupressure and acupuncture are very specific for each symptom and disease and should be performed by professionals.